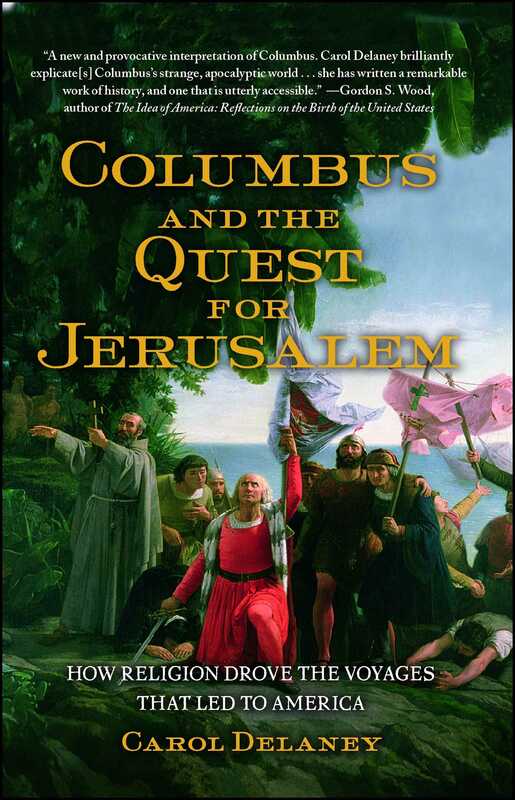 Christopher Columbus is reevaluated as a man of deep passion, patience, and religious conviction—on a mission to save Jerusalem from Islam. Five hundred years after he set sail, Columbus is still a controversial figure in history. Debates portray him either as the hero in the great drama of discovery or as an avaricious glory hunter and ruthless destroyer of indigenous cultures. 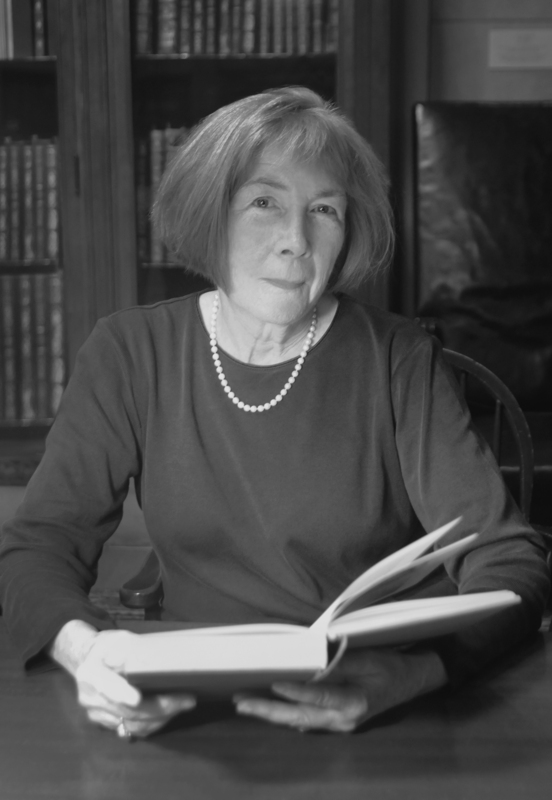 In Columbus and the Quest for Jerusalem, Carol Delaney offers a radically new interpretation of the man and his mission, claiming that the true motivation for his voyages is still widely unknown. Delaney argues that Columbus was inspired to find a western route to the Orient not only to obtain vast sums of gold for the Spanish Crown but primarily to fund a new crusade to take Jerusalem from the Muslims before the end of the world—a goal that sustained him until the day he died. Drawing from oft-ignored sources, some from Columbus’s own hand, Delaney depicts her subject as a thoughtful interpreter of the native cultures that he and his men encountered, and tells the tragic story of how his initial attempts to establish good relations with the natives turned badly sour. Showing Columbus in the context of his times rather than through the prism of present-day perspectives on colonial conquests reveals a man who was neither a greedy imperialist nor a quixotic adventurer, but a man driven by an abiding religious passion. Columbus and the Quest for Jerusalem is not an apologist’s take, but a clear-eyed, thought-provoking, and timely reappraisal of the man and his legacy.